Nobody likes having many problems with him/her. 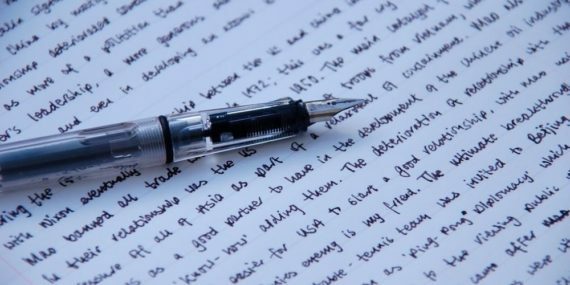 However, when you face the necessity of finding a problem solution essay idea, you start searching for them intensively. This article will help you to get the problem solution essay idea and thus to avoid problems with your writing. Perhaps, writing about some personal problem would be rather interesting and helpful. However, as a rule, a problem solution essay idea should be a problem which concerns some community, not a single person. As for global problems, they are rather important, but at the same time too serious to become a problem solution essay idea. Thus, local problems are the most appropriate matter to become your problem solution essay idea. Recollect some local problems you have faced recently and think whether other people also suffer from this situation. Ask your family, friends, neighbors. Analyze whether a problem really exists. If there is no golf club in your district, it is a fact, but hardly a problem. Think whether you have enough knowledge to cope with your problem solution essay idea. Solving some problems requires a very specific base of knowledge. Evaluate whether you will be able to provide a feasible solution. Many problems just imply that “huge funding is needed”. Try to focus on the problem solution essay idea which is not about substantial fundraising. However, if you are able to propose where to find the necessary funding to solve some problem, you can choose this problem solution essay idea. You may ask: should the problem solution essay idea I choose be the problem which affects me? Of course, it works as great motivation; however, it is not the obligatory requirement, you can just focus on helping other people.